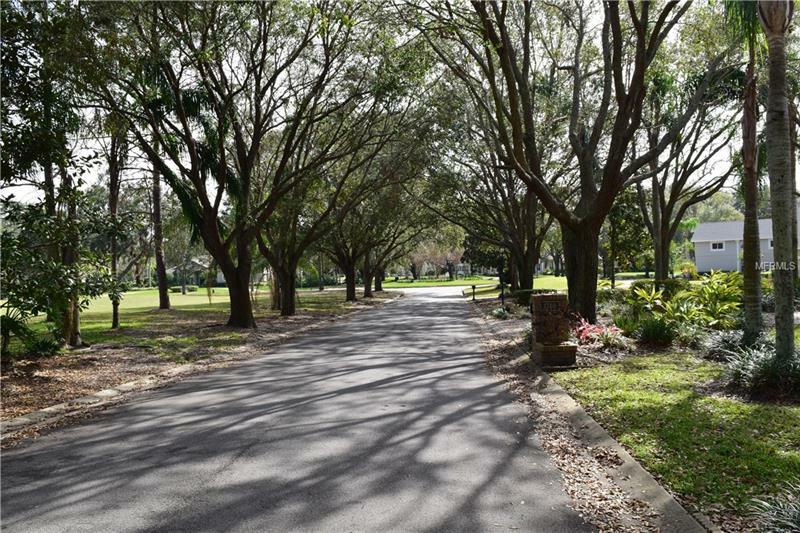 Rare one of a kind Vacant Lot in renowned Windermere Downs is ready for your new home. Bring your builder. Gorgeous neighborhood with many amenities including deeded community Butler Chain of Lakes access boat ramp with dock, tennis courts and two parks.